KARACHI: Sabeen Mehmud, director of The Second Floor, was shot dead on Friday evening, 24-April-2015, on main Sunset Boulevard. She had been on her way home after a session on the plight of the Baloch people which was held at The Second Floor (T2F). 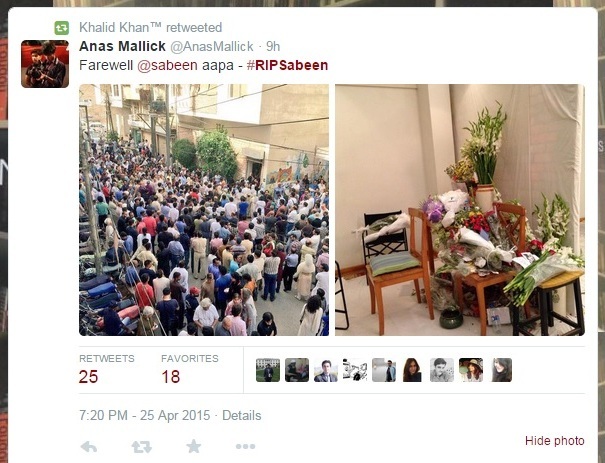 Sabeen’s mother, who had been in the car with her, was also injured during the shooting. The session, titled “Unsilence Balochistan Take 2”, was attended by a host of journalists and rights activists. The guest speakers also included the founder of the Voice for Baloch Missing Persons Abdul Qadeer Baloch (more commonly known as Mama Qadeer). 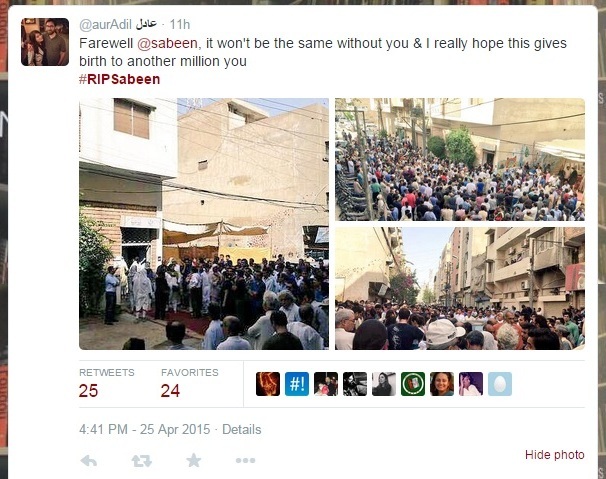 Sabeen posted this picture of the event just a few hours before her death. Her death came as a shock to most of the people of Pakistan. Sabeen Mehmud was an inspiration for many, moving forward at breakneck speed in her quest to right the many social wrongs taking place in the country today. She was fearless and driven by a passion to give a voice to those not privileged enough to have one. Sabeen had, in the past, received death threats many times – and yet she would always strive to move ahead in her work, refusing to take heed of or give importance to those who tried to stop her work. A session at Islamabad Literature Festival, held on Saturday April 25, was changed at the last-minute to pay tribute to the brave director of T2F. Titled “Tribute to Sabeen” the session included moderator Asif Faruqi and panelists Shandana Minhas, Framji Minwala, Ameena Saiyid and Zehra Nigah. It was decided that instead of honoring her death with a minute of silence, the panelists would speak for an hour about Sabeen’s work as a right’s activist. T2F was praised as the only platform in the terror-ridden city of Karachi to provide an “alternate platform for arts and cultural activities to thrive”. 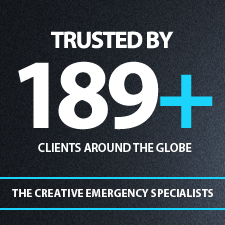 Social media was awash with expressions of grief as soon as the news broke out of the attack. Journalists, rights activists, politicians – anybody and everybody was grief-stricken at the news. 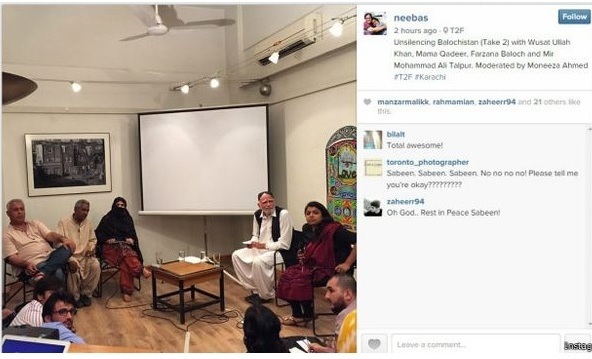 A funeral was held at T2F on Saturday, as many of Sabeen’s supporters gathered together to honour her memory and provide support to one another during such a trying time. In another part of Karachi, a vigil was held outside the Press Club in honour of her memory. 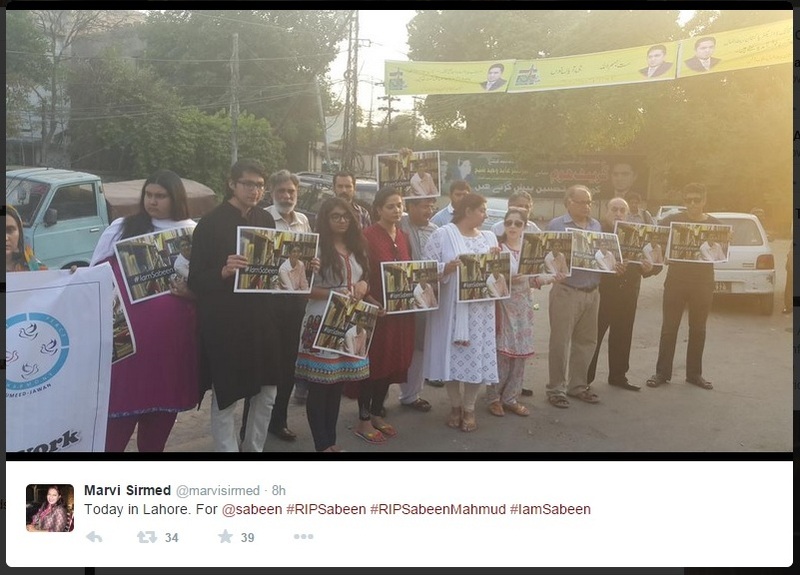 In Lahore, a demonstration was held protesting the heinous murder of Sabeen Mehmud. The public outcry following her death was so great that CM Sindh Qaim Ali Shah ordered a judicial enquiry of her murder. Sabeen, an alumni of Karachi Grammar School with a Bachelor’s degree in Literature, Philosophy and Journalism from Kinnaird College, quit her corporate career to start the NGO Peace Niche, under which she built the sole platform in Karachi which allows intellectual debate on arts, culture and social issues on a regular basis. The Second Floor was more like a second home to many of the people who would visit, providing a safe haven to to discuss even the most taboo of subjects without fear of judgement or repercussions. It seems to have become the norm for us to lose our intellectuals and rights activists one after the other. Sabeen Mehmud was a brave soul, snatched away because she dared to shake the status quo. She dared to raise a finger and point towards the atrocities taking place in Balochistan; dared to attract attention to that “long dead problem-province”. However, those who would have silenced her forgot to take into account the many other voices that would rise in protest and support of Sabeen’s numerous causes. She will not be silenced. She will not be forgotten. And her work will not go in vain. 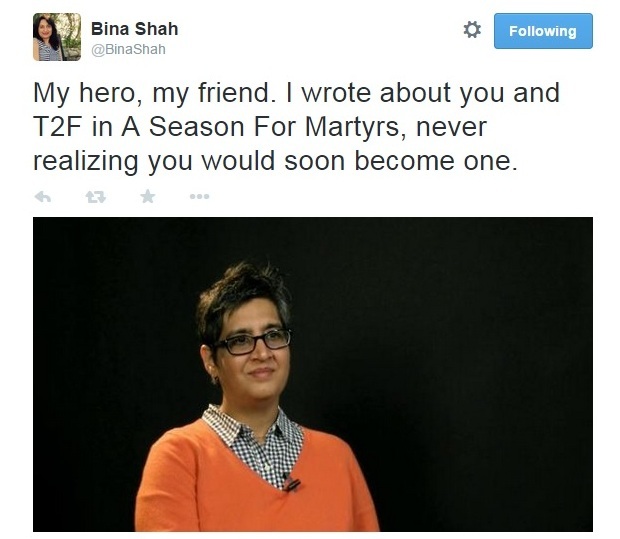 Rest in peace, Sabeen. We’ll take it from here. Click to view all posts from Muhammad Murad.